Riding into the entrance of the Mdina. 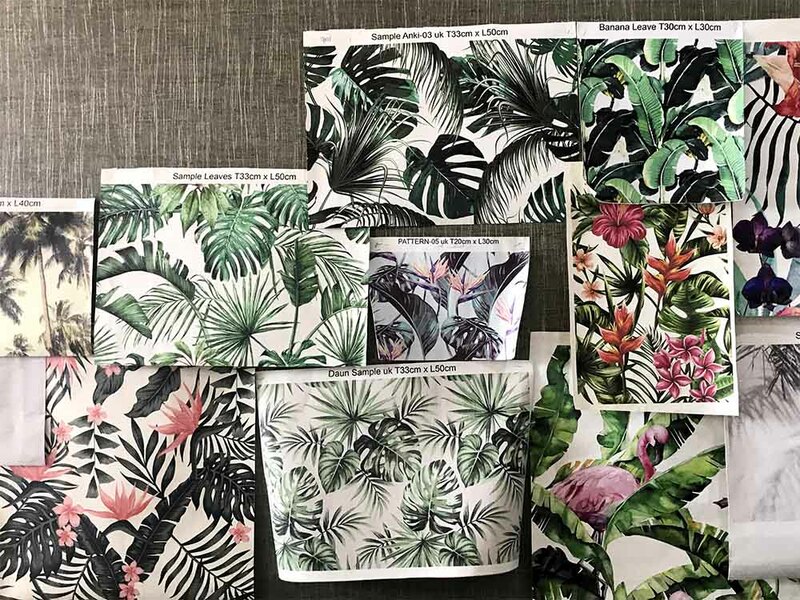 Tropical wallpaper ideas for one of the bathrooms in our home in Bali. Tropicola Beach Club in Seminyak. Tropical flowers and wood carvings like this are on display as decor all over the island. We'll be using this natural slate in one of our outdoor bathrooms. The floorplan of our loft conversion in Berlin. Note: all measurements are in centimeters (as metric measurements are used in Germany). Delicious homemade sauerkraut. It's so easy! Homemade Sauerkraut - It's So Easy! The invitation we recieved in our letterbox.